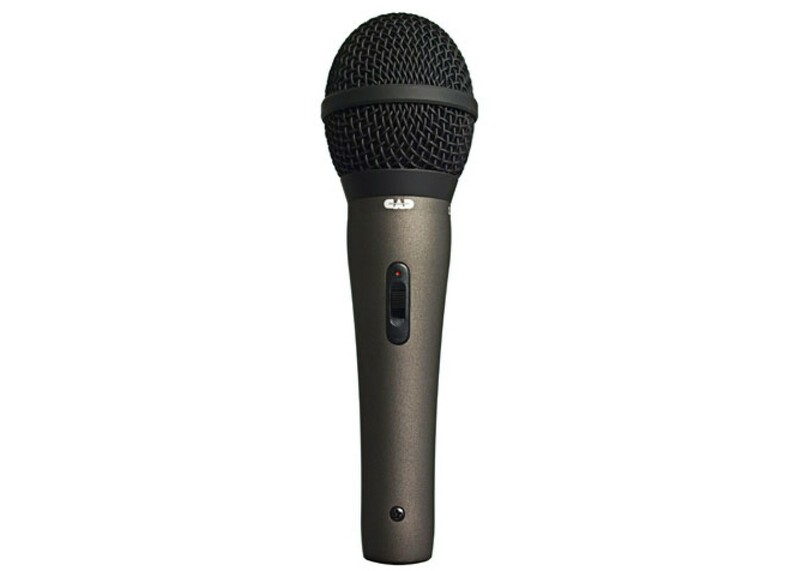 A dynamic microphone is like a loudspeaker in reverse. Push current through the loudspeaker coil and the cone moves. The cone pushes air to create acoustic energy. Conversely, as acoustic energy pushes the diaphragm of a dynamic microphone, a coil of wire moves in a magnetic field and electrical current flows. The supercardioid polar pattern is tighter on the sides with minimal sensitivity in the rear. What does this mean to you? Increased distance factor and proximity effect. The CAD22A also features a recessed on/off switch. Includes 15ft XLR/XLR cable and mic clip.